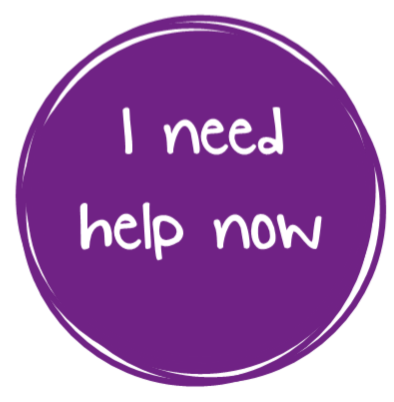 Most of our counselling sessions, workshops, fundraising, cafes and other endless activities are delivered by an amazing band of people who volunteer with us. Start by browsing the vacant volunteer roles to see which appeal the most. At the last count there are over 80 talented individuals who give up their time to work with clients and deliver a broad range of amazing skills and passions – ranging from counselling, face to face support, allotment work, café support, community engagement work, admin support and all sorts in between! Volunteering really is a win-win. Many of our volunteers receive a sense of job satisfaction and enjoyment from ‘giving something back’ or learning new skills themselves. It's also a very constructive and rewarding way to spend your free time, in the community making new acquaintances and developing new interests. What’s more, volunteering provides the opportunity to build your CV, references and attractiveness to a potential employer. 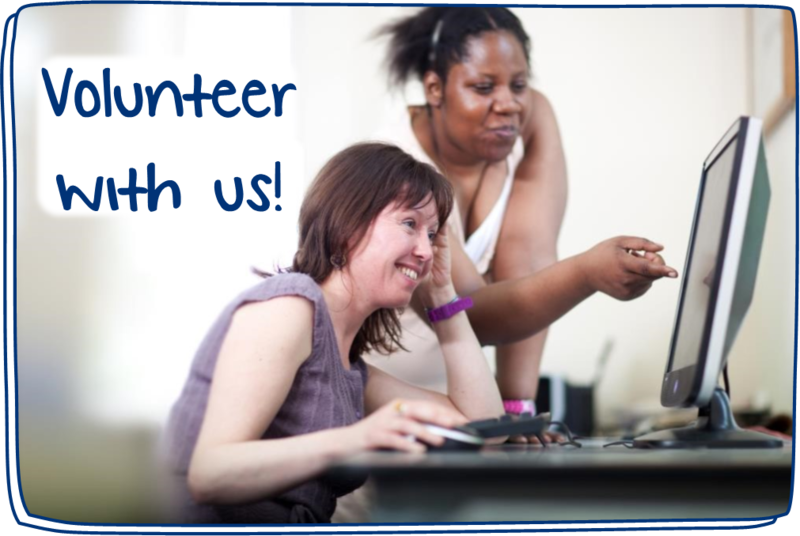 Many of our volunteers have gone onto paid employment in the mental health, well-being and education sectors. In fact, the majority of our paid staff team started out as volunteers for the organisation. You can expect a comprehensive induction programme. In addition to this we offer a training package to suit the needs of the volunteering role, providing an introduction to the organisation. For some roles this includes modules such as ‘How to deal with difficult situations’, ‘Listening skills’, ‘Gardening skills’, ‘Café assistance’, ‘Fundraising practice’, ‘Community engagement’ and ‘Anti-discriminatory practice’. Also we offer an additional free personal and professional development training programme. We run a training course each month such as ‘Understanding Sexuality’, ‘Attempted Suicide and Self-harm awareness’, ‘Facilitating a Group’ and ‘Drama Therapy’. This training can be counted towards the personal and professional development hours required for accreditation by the British Association for Counselling and Psychotherapy. We recognise the importance of self-care when working within this field and make it one of our priorities to offer on-going support to all our volunteers. Please be aware we require a gap between accessing our services and volunteering in most roles.